The global Sales Force Automation and Retail Execution solution provider was acknowledged by the publication’s editorial staff for its ability to deliver unique value to the industry. Exclusive Interview Reveals Technologies and Innovations Driving Global Growth at Mondelēz International From Cadbury, Côte d’Or, Oreo and BelVita, to Bubbaloo and Philadelphia, Mondelēz International strives to bring joy through innovation. eBest Mobile earned “above average” distinctions, the highest assessment available, in its debut evaluation by the Promotion Optimization Institute (POI). The report offers Consumer Goods companies an overview of the leading Retail Execution providers and their products. eBest Mobile and Tiarg have announced their strategic alliance to offer the Latin American Consumer Goods market greater access to the eBest Mobile product suite. This new partnership will enable North American CPG organizations who rely on the eBest Mobile platform to leverage the CPG knowledge and expertise cloud support services of IT Authorities. 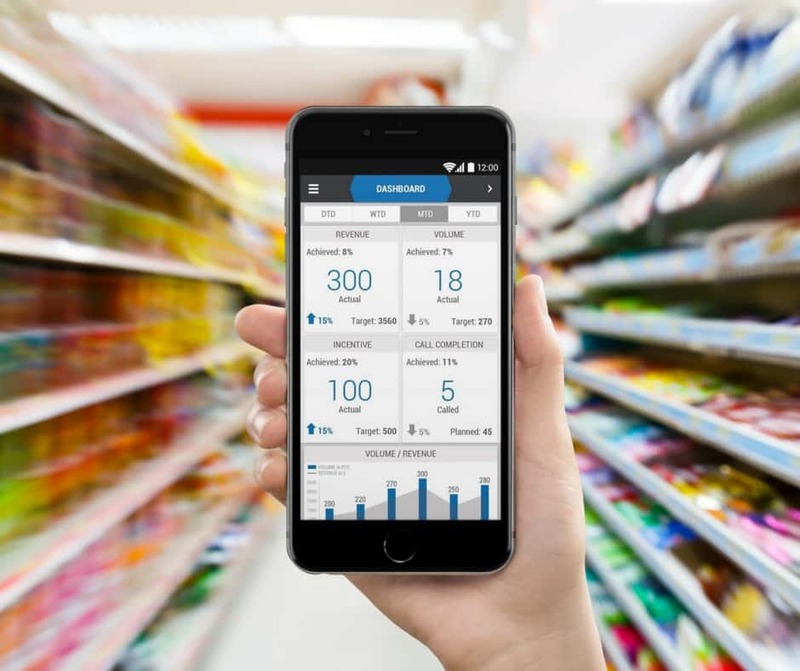 In a new report titled, Market Guide for Retail Execution and Monitoring Systems for the Consumer Goods Industry*, Gartner, Inc. profiles current solution providers and functionality in the Retail Execution marketplace, including eBest Mobile. eBest Mobile will be among the elite group of Salesforce.com solution partners and technology trailblazers exhibiting at Dreamforce 2017. During Dreamforce, eBest Mobile will shine the spotlight on its retail execution solution suite designed to mobilize and automate go-to-market operations for the entire CPG and FMCG field force. eBest Mobile will introduce the American beer industry to its world-class sales force automation platform during the National Beer Wholesalers Association’s (NBWA) 80th Annual Convention & Trade Show. As a first-time exhibitor at the NBWA event, eBest Mobile will highlight the advantages of using a tablet or smartphone to mobilize and automate every member of the field force. The world-class eBest Mobile platform will be featured in the Cloud Expo at the Salesforce World Tour 2017 stop in Tokyo. The event welcomes attendees to explore the world’s largest ecosystem of leading cloud solutions and interact with Salesforce solution partners firsthand. eBest Mobile will debut its global sales force automation platform at the 2017 POI Retail Execution Summit to share proven best practices and actionable strategies to win customers at the shelf consistently. As a Salesforce.com partner, eBest Mobile can pass along many benefits and advantages in terms of cost-savings, cloud-security, and ongoing technology innovation such as Artificial Intelligence via Einstein. ©2018 eBest Mobile. All Rights Reserved.